The prescribed tuition fee is payable in full or in three installments (for all 12 months) through demand draft or NEFT payment in favour of ‘The Deens Educational Trust’( Whitefield campus), Deens Educational trust KiDeens ( Borewell road), Deenest ( KiDeens Ramagondanahalli and Deens Educational Trust Gunjur ( Gunjur campus). The 2nd & 3rd instalment of the tuition fee has to be paid before the 5th of September and 5th January respectively. The first term fee for the following year has to be paid by the 5th of April. No reminders will be sent by the school regarding the payment of fees. The bus fee can to be paid in two installments by 5th April & 5th November by cheque in favour of Deens Academy Transport Account. Defaulters will have to pay a fine of Rs. 500/- per day. Please note that no excuses recommendations will be entertained in this regard. 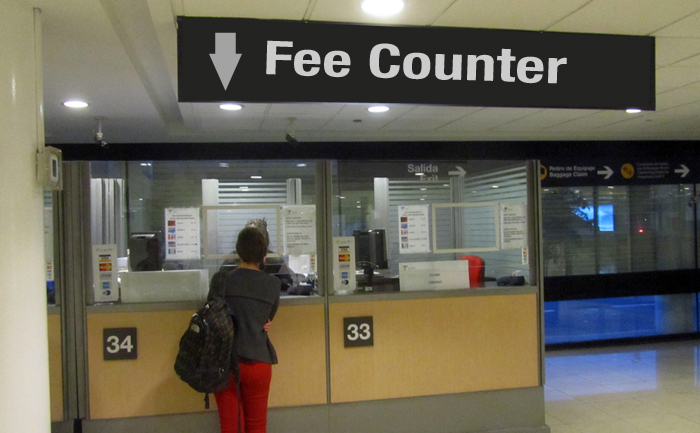 Fine for late payment of fees needs to be paid in cash at the fee counter. Post- dated cheques may be deposited at the school for Bus fees only, in the event that you are unavailable during the fee payment period. If a student has defaulted with payment of fees, a letter of warning will be sent. The student will not be permitted to attend class after one week from the due date. The fee structure is subject to change periodically. All fee queries have to be directed to the Principal. Students joining the school in the second or third term will have to pay the entire year’s tuition fee. Students withdrawing in the middle of the academic session have to remit full years fee before relieving formalities commence. Existing students who are seeking transfer will be refunded 60% of first term fees before school reopens. There will be no refund of fees after school reopens. The drop-box facility on the bus may be used for payment of fees. Kindly follow the above instructions for the same. The school retains the right to determine its policies, especially with regard to fee slabs and fee payment structures. We solicit your support on this. Receipts for the fees paid will be available in the students ERP within 10 working days. The penalty for cheques for bus fees that have not been realised by the bank will have to be borne by the parents. Parents applying for bonafide certificates stating fee paid for tax puposes, are intimated that only 60% of fee paid is declared as tuition fee, since the remaining amount goes towards other expenses for your child, which does not endorse tax benefit.